Stone House Donation - SRU Foundation, Inc. 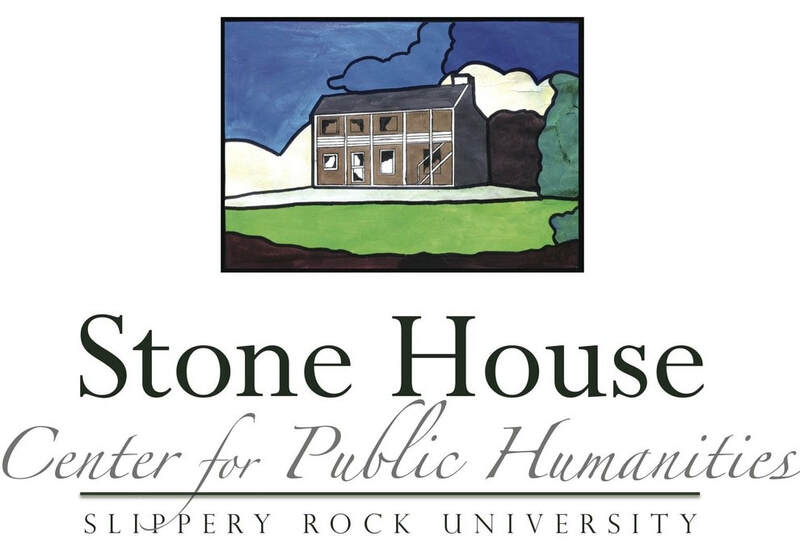 The Stone House Center for Public Humanities is a project of Slippery Rock University, which connects the university’s humanities faculty and students to the broader community by offering collaborative educational programming, public forums, non-degree courses, workshops, and service-learning opportunities, all focused on bringing the insights of the humanities to bear on contemporary public life. Donate today to support humanities experiences in PA.